What up, peeps? Today has been a busy day, but, I have gotten very little accomplished for myself. Hot, right?? I love it. I cant wait to show you guys the whole finished design once I make it live! I decided I am going to do something a little different with the writing process of Dance With the Devil. I have almost the entire book hand-written in notebook pages by scene. One of my really good writer friends, Amber Lynn Natusch, is what you would call a “scene writer.” She writes out scenes, then goes back and sort of stiches them together by writing in what is needed to blend the scenes into a continuous book. Well, I essentially do the same thing (writing scenes, I mean), I just do it in a note book, then write it in a linear progression. I am going to try Amber’s method. Starting this afternoon, I am taking all of my notebook pages and I’m going to type up the individual scenes. If I am guessing right, that should put what I have at just about 40,000 words typed out, and then I am going to “stitch” them together. If this works the way I am expecting, I should have Dance With the Devil’s first draft finished in about two weeks. Then I am going to do the same thing with Bad Wolf. This will be the first time writing in this way for me, and I honestly don’t know if I can even make it work, but I am going to give it a try. So, wish me luck! Also, tonight is a new episode of The Blacklist!!! Do any of you watch this show??? I’m planning to live tweet during tonight’s episode if you want to watch along with me and join the convo! Follow me over at @PureTextuality. Let’s use the hashtags #QuonZhang (the name of tonight’s episode), #teamreddington (because why wouldn’t you be Team Reddington? ), and/or #TheBlacklist (pretty self-explanatory, I think) tonight. 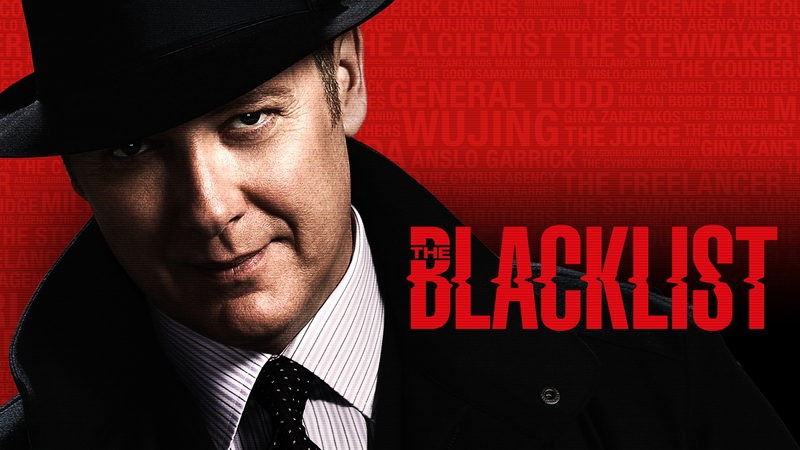 I would love to see The Blacklist trending like mad on Twitter because of all of you! Hope to see you there!